On average full-time year-round female workers earn 77 cents for every dollar earned by their male counterparts. Women make-up 50% of the population yet hold only 16% of the seats in Congress. Women with five or more mentors rank 20 percent higher on perceptions of success and feelings of confidence than their peers with five or fewer mentors. 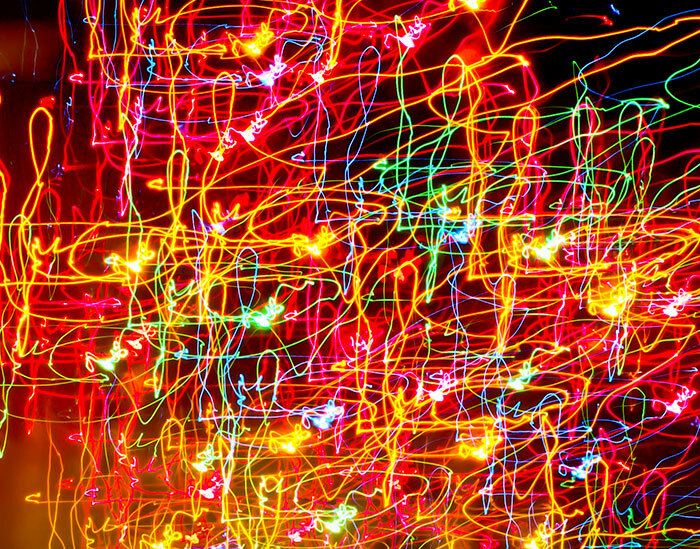 Entrepreneurial self-efficacy increases when women & girls are exposed to role models. Companies with a record of promoting women are more profitable. Of the Fortune 500 companies, the top 25 companies for women demonstrated 69% higher profitability than the industry median. The Mentoring Women’s Network Foundation is dedicated to helping women empower one another through mentoring relationships. Our Pass the Torch for Women Movement is our nationwide call to action. 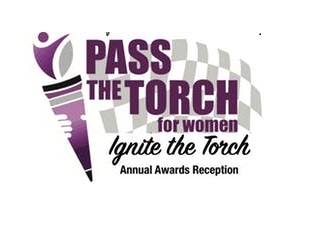 We invite you to join us in celebrating the national launch of the Pass the Torch for Women Movement via a luncheon in Indianapolis, IN, with proceeds to benefit the Mentoring Women’s Network Foundation. Tickets are now on sale! Meet our keynote speaker Dottie Gandy of Dallas, Texas. 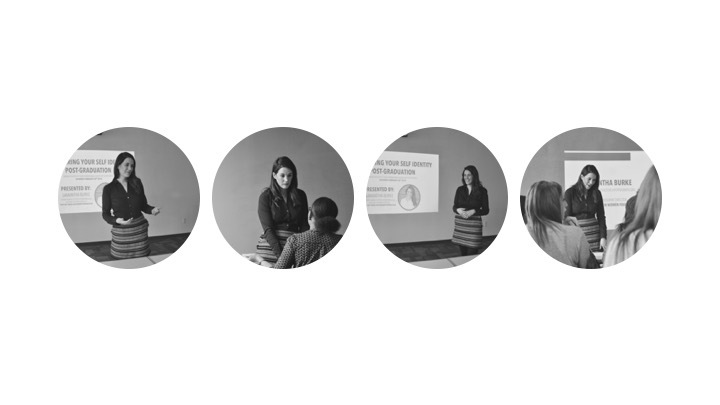 Ms. Gandy is the founder of The Up to Something Group in Dallas, TX, whose members choose to be intentional about designing the lives they want – and create extraordinary results in the process. She was the regional director for the Franklin Covey Company in Dallas, and continued her relationship with that organization for more than 20 years. An avid supporter of women in business, Dottie was a co-founder of the National Association of Women Business Owners (NAWBO). She was also a corporate executive for 10 years with Giant Food, Inc. in Washington, D.C., a Fortune 500 food retailer, where she administered 16 of the company’s labor contracts. She now serves as the Dallas Market Director for Mentoring Women’s Network. This half-day event is chaired by Traci Dolan and will feature Billie Dragoo, CEO of Repucare and acting CEO of NAWBO, as the honoree. Price for MWN members is just $175. Guests are $225. Corporate tables available. If you can’t attend in person, consider making a pledge online. Authentic change occurs when we have meaningful conversations. Don’t just hope things get better; make things get better.